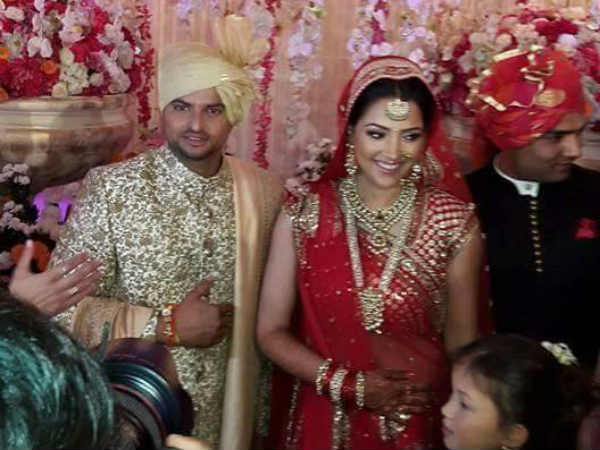 Suresh Kumar Raina was born on 27 November 1986 is an Indian cricketer from Ghaziabad, Uttar Pradesh. He is an attacking left-handed middle-order batsman and an occasional off-spin bowler. He plays for Uttar Pradesh in all forms of domestic cricket and is the vice-captain of Chennai Super Kings in the Indian Premier League. He is also the highest run-getter in the IPL. 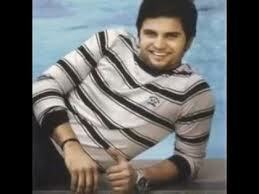 Raina made his ODI debut in 2005 against Sri Lanka at the age of 18. However, his Test debut came only five years later, in 2010, against the same opposition. Raina was a part of India's World Cup winning team of 2011. He is the only Indian player to have scored a century in all formats of international cricket. 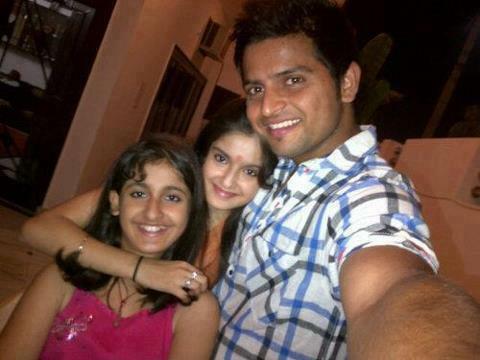 Raina's family comes from the town of Rainawari, in Jammu & Kashmir, thus the surname "Raina". Raina decided to take up cricket seriously in 1999, and moved from his city Muradnagar, Ghaziabad, Uttar Pradesh (near New Delhi) to Lucknow, to attend the specialist government Sports College. He rose to become the captain of the Uttar Pradesh U-16s came to prominence amongst Indian selectors in 2002, when he was selected at the age of 15 and a half years for the U-19 tour to England, where he made a pair of half-centuries in the U-19 Test matches. He toured Sri Lanka later that year with the U-17 team. He made his Ranji Trophy debut for Uttar Pradesh against Assam in February 2003 at the age of 16, but did not play another match until the following season. In late 2003, he toured Pakistan for the U-19 Asian ODI Championship before being selected for the 2004 U-19 World Cup, where he scored three half centuries, including a 90 scored off only 38 balls. He was then awarded a Border-Gavaskar scholarship to train at the Australian Cricket Academy and in early 2005, he made his first-class limited overs debut, and scored 645 runs that season at an average of 53.75. He was selected to participate in the Challenger Series in early 2005, and after injury to Sachin Tendulkar and suspension to captain Sourav Ganguly, Raina was selected for the Indian Oil Cup 2005 in Sri Lanka. With the advent of mahendra singh dhoni becoming the captain of india, raina has been getting more chances. MS dhoni is petty confident that suresh has enough talent. It was this confidence that urged Dhoni to take raina on the tour of Sri Lanka recently. In a relatively inexperienced squad, Raina has been given the job to strengthen the batting order and dhoni believes his native man is capable enough to handle such pressures.